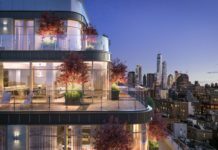 As 2018 draws near, it almost feels disappointing that our world is not as technologically advanced as the ones showcased in Sci-Fi movies of the 80s and 90s yet one cannot argue that fact that we are closer and closer, home are getting more technology with each passing day and we have prepared a list of amazing smart home products which will surely make your home almost as cool as those of the Sci-Fi movies. Read along to find out which products will find a place in your dream smart home. 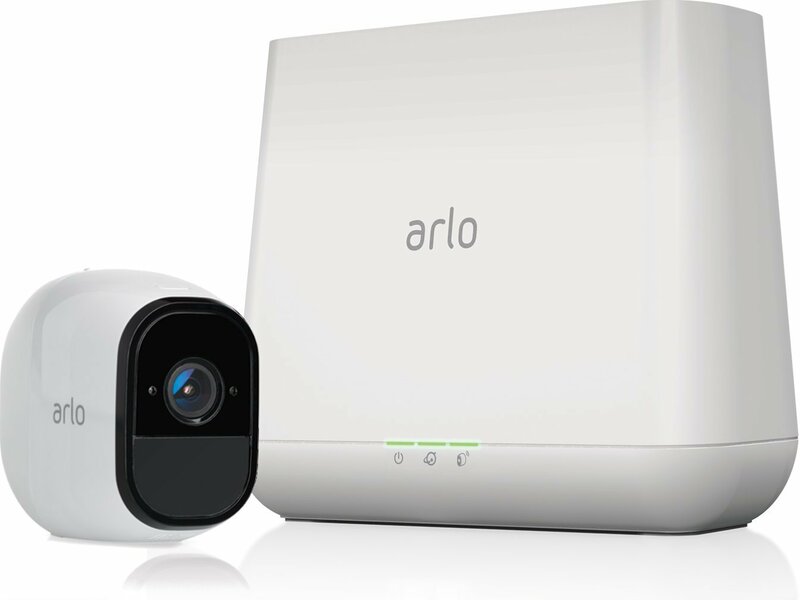 Starting off our list of amazing gadgets is the stellar Netgear Arlo Pro Security Camera system. While this camera functions both indoors and outdoors, it is primarily meant for outdoor use. 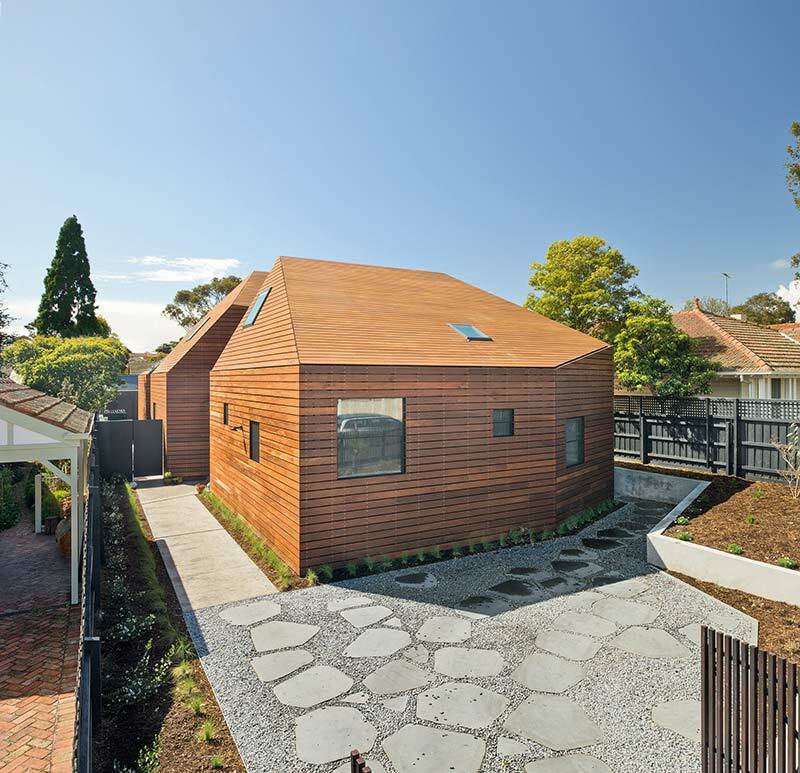 In fact, it is completely weather-proof,and that means you do not have to worry about any water damage. 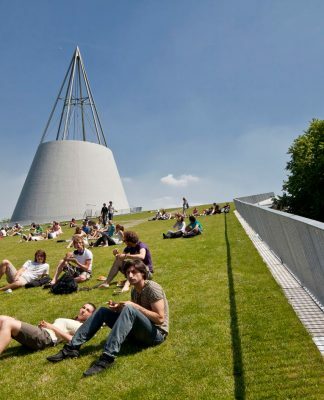 However, its operating temperatures are between 32° and 122° F (0° and 50° C). Hence, if you live in a cold place, you might have to take the camera indoors. But, since this is a completely wireless camera, that should not be a problem at all. All in all, this is an excellent home security camera,and the cherry on top is its recurring seven days of free cloud recordings. 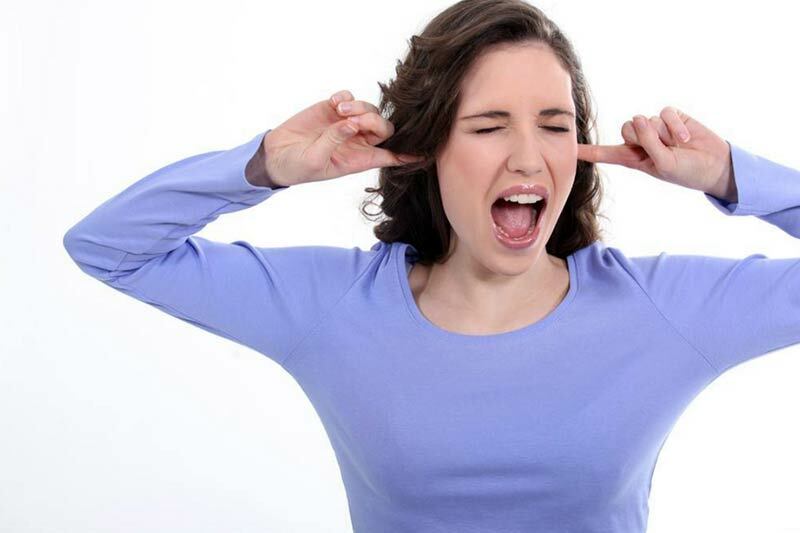 Nowadays, a Wi-Fi connected speaker is almost a necessity in smart homes. And what better Smart Speaker to purchase than the tried and tested Amazon Echo? Not only can it play music, make calls, but it can also control your smart home products and then some more. While the first-generation speaker was a great product, this new one takes it a step further with its contemporary design and some other nifty features. If you are in the market for a voice control speaker, then we highly recommend this product. 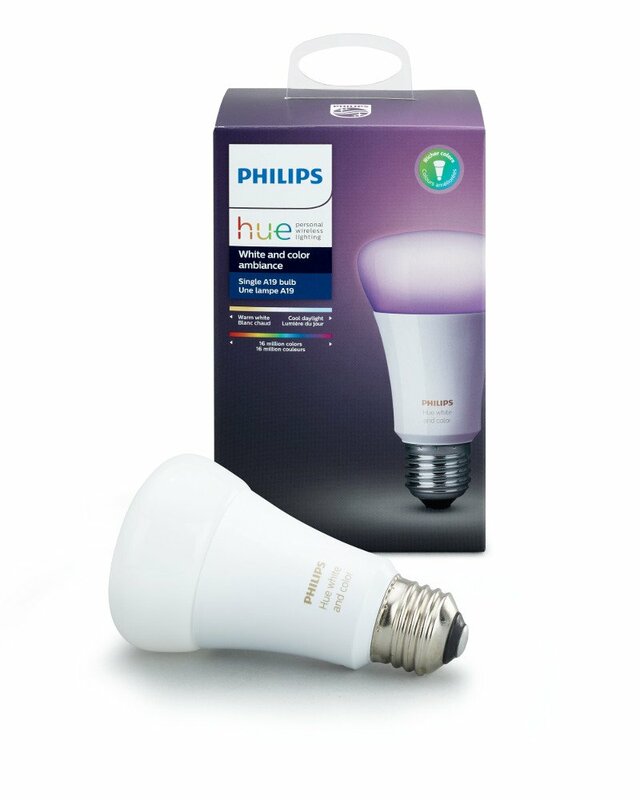 If you want to introduce mood lighting to your home, then the Philips Hue White and Color Ambiance LED Smart Bulb is your best bet. While it may be more expensive than similar products from other brands, there is no denying its versatility and reliability. Moreover, this LED bulb is compatible with Amazon Alexa, Apple HomeKit, and Google Assistant! That is impressiveto say the least! This is surely the best smart LED bulb available in the market today, and we highly recommend it. Shark Ninja is widely known for its amazing lineup of vacuum cleaners. However, theShark ION ROBOT 750 Vacuum is very different from their famous handheld vacuums. In fact, you hardly need to touch this product. Everything is automatic, including the recharging functionality. 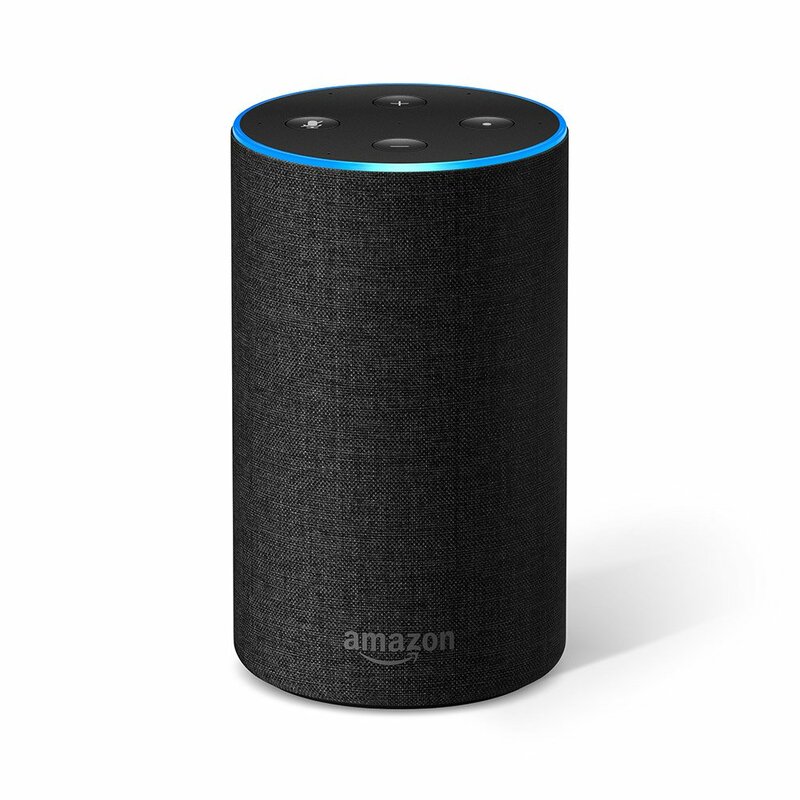 Moreover, it comes with voice control functionality and can be operated using Amazon Alexa and Google Home. 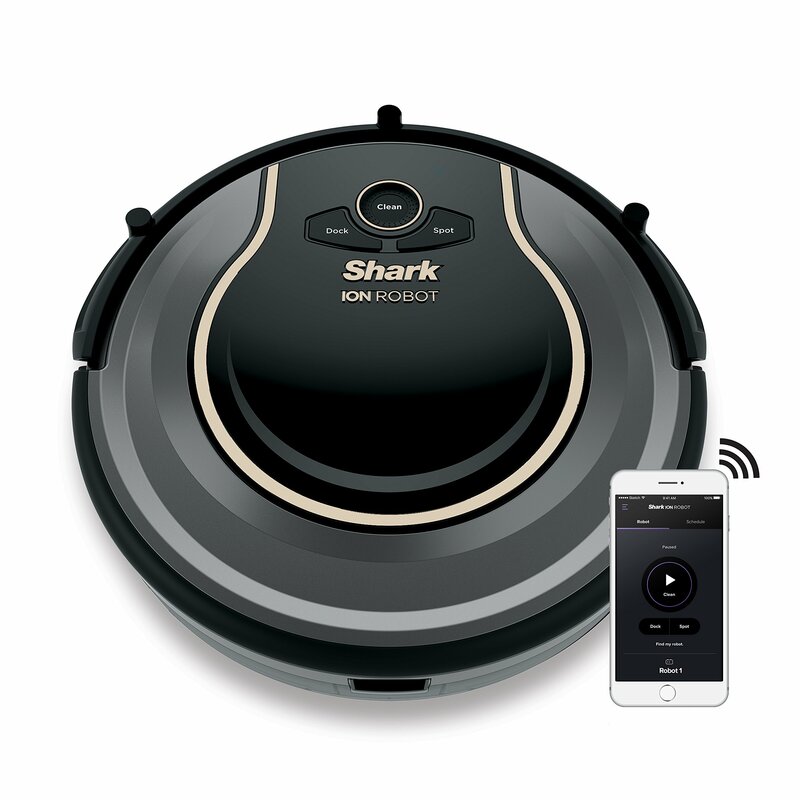 If you are in the market for an inexpensive but highly capable robot vacuum cleaner, then you should purchase this product without a second thought. 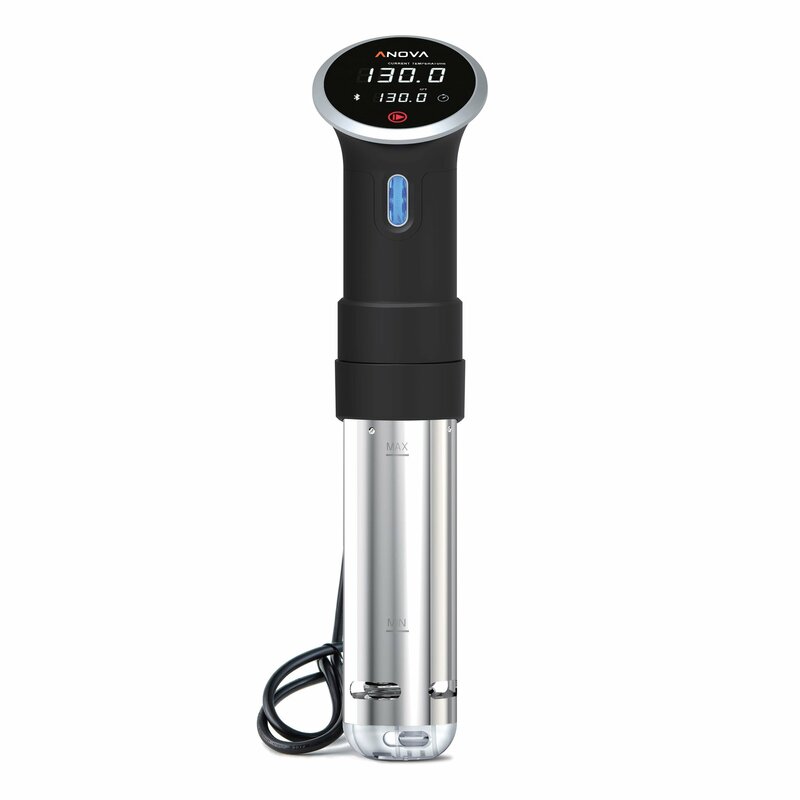 While it is impossible to have the cooking instincts of a Michelin Star chef without the proper training, the Anova Culinary Sous Vide Precision Cooker will take you quite close to that level. Like all smart products, this precision cooker also comes with a mobile application which lets you start, stop, and monitor your food. Surprisingly, this product can cook almost everything starting from different kinds of meat, fish, vegetables, soups, and even desserts. Thisreally is an excellent cooking device,and we cannot recommend it enough. 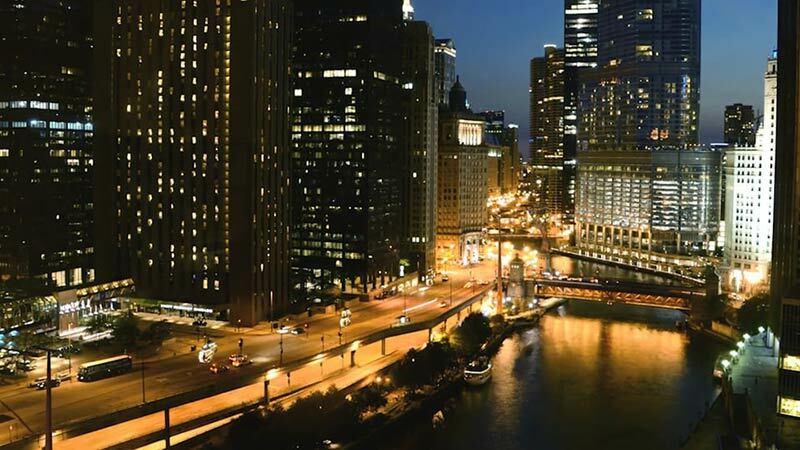 As technology advances, the air quality keeps getting worse. And, if you are living in an urban or industrial environment, the air is almost close to being hazardous. However, there is no need to worry as the AIRMEGA 400S The Smarter App Enabled Air Purifier aims to make the interior environment akin to the mountains. 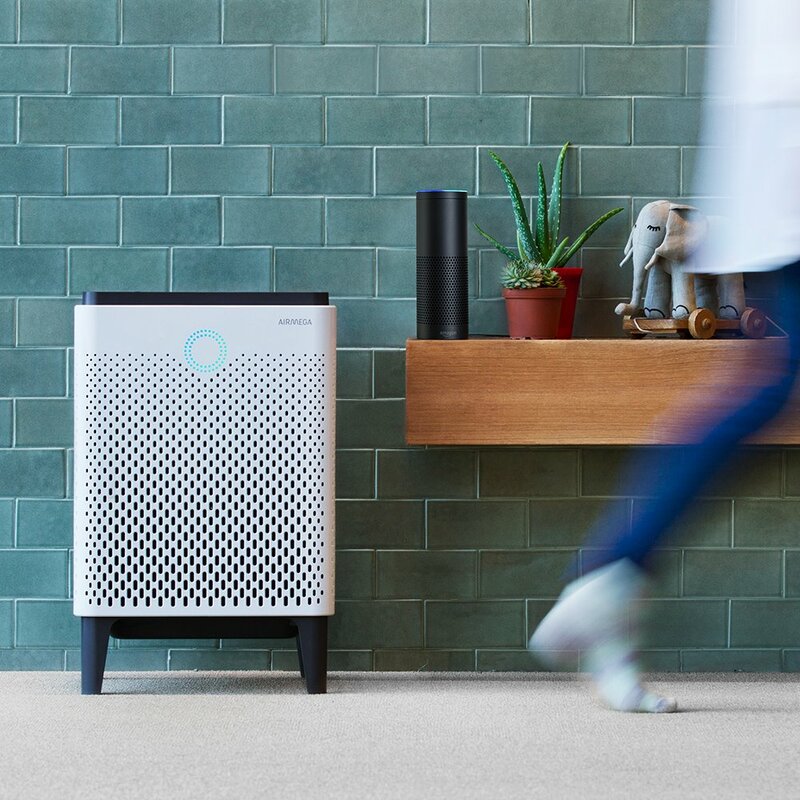 While many smart home products come with unnecessary mobile apps, this Air Purifier lets you monitor the air quality inside your home, check the status of the filters, schedule the timer and receive real-time outdoor air quality updates. This is one of the finest air purifiers available on the market today,and it is well worth the price. While this product may not be for all, it is certainly helpful if you own a large establishment such as a farm, school or a university. Now, you might be wondering why would you need a Wireless Weather Station when you can easily check the weather status online. The problem with checking the weather online is that it is not always accurate and can differ greatly from your local weather. 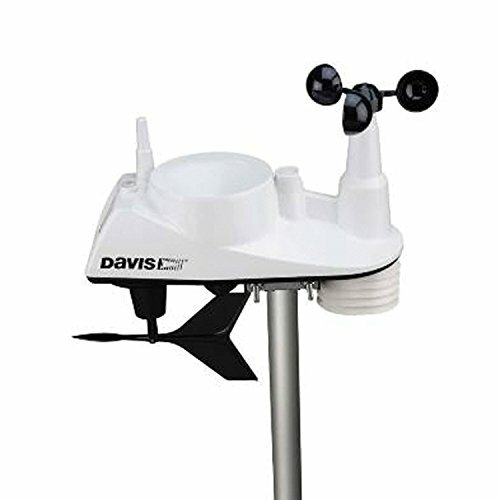 The Davis Instruments 6250 Vantage Vue Wireless Weather Station offers precision like no other and can also connect to the Internet to store the highly detailed weather data. This is a niche product but one that is well worth the purchase for those who need regular, accurate weather updates, one can learn more about home weather stations here. 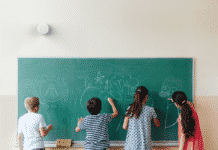 Nest is widely known for its amazing smart home products and out of those, the one which shines the brightest is the Nest Learning Thermostat. 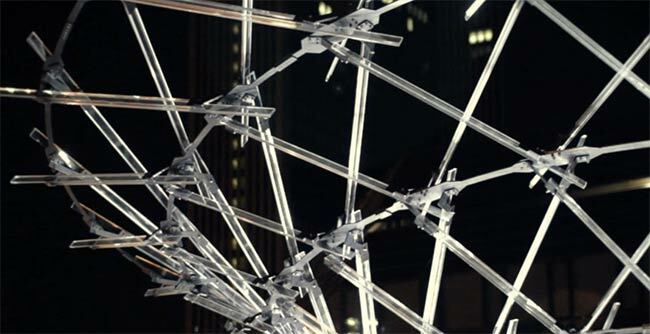 You will be truly amazed by its capabilities. The Nest Learning Thermostat is smart enough to turn itself off when you are not at home,and that helps in saving an average of 10 to 12% on heating bills and 15% on cooling bills. 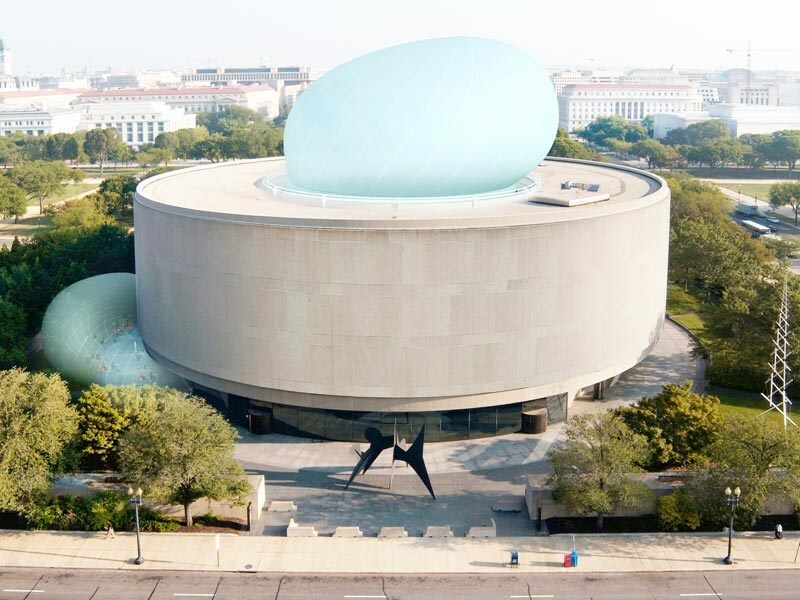 In fact, its energy saving credentials have earned it an Energy Star. 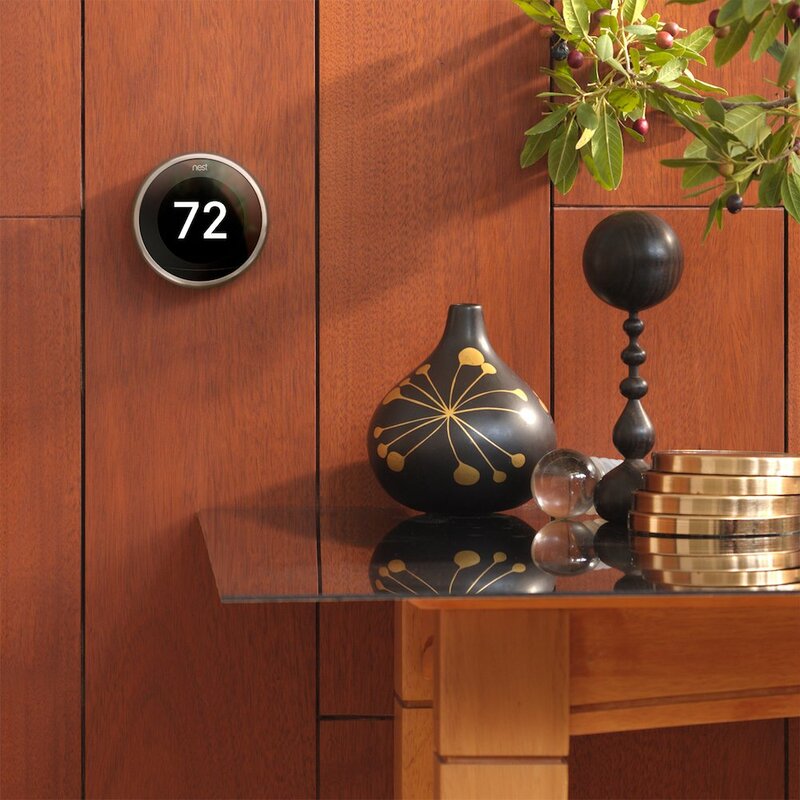 Needless to say, you can control the nest thermostat using your smartphone as well. All in all, this product is one of the finest thermostats available on the market today. And, if it fits your budget, then go right ahead and purchase it. If you have the need for printing documents on a regular basis, then a printer is a must. However, this is no ordinary printer. In fact, it has a few tricks up its sleeve. For starters, the Brother HL-L2380DW Wireless Monochrome Laser Printer can print documents from your Android or Apple smartphone. Moreover, you can scan your documents directly to cloud services like Dropbox, Google Drive, Evernote, OneNote and more. However, the coolest partof this printer is that it comes with Auto Replenishment functionality which automatically reorders the toner when it is about to expire. This is surely one of the best Wireless laser printers you will find on the market today,and we highly recommend it. Have you ever seen a smartphone-controlled pressure cooker before? 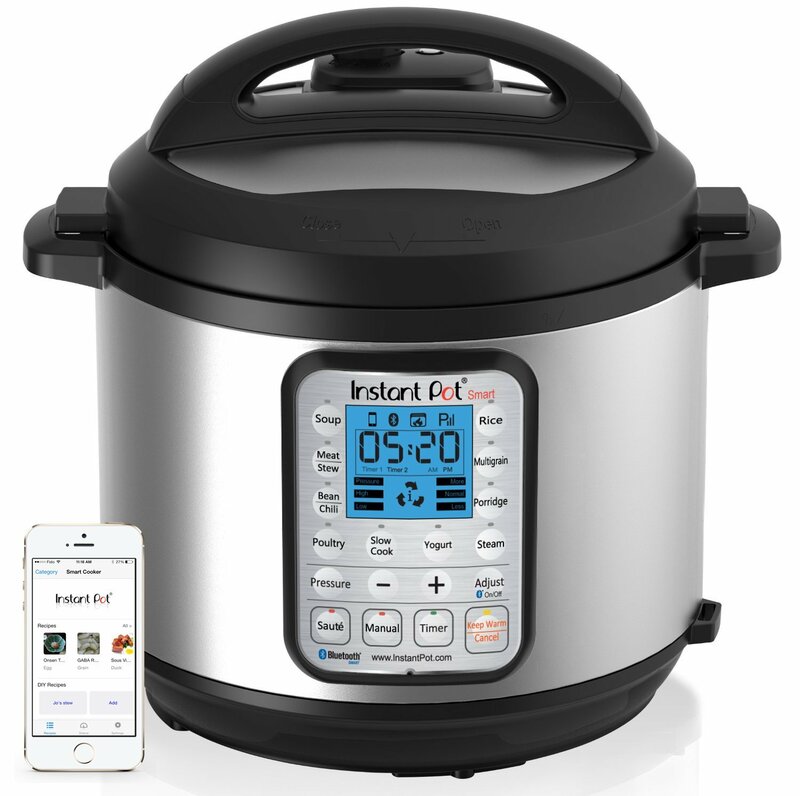 Well, not only can you control the Instant Pot Smart Pressure Cooker using an app on your smartphone, but you can also use Alexa voice commands to assist you during cooking. Impressive, isn’t it? The best part of this programmable pressure cooker is that you can make your own custom cooking program and cook your food with precision. Moreover, you can also share your recipe scripts with your friends. While it may not be an inexpensive product, we believe it is certainly worth the price. Although the Instant Pot Smart Pressure Cooker can do many things, it cannot be used for frying. And, this is where the Philips XL Air Fryer steps in. 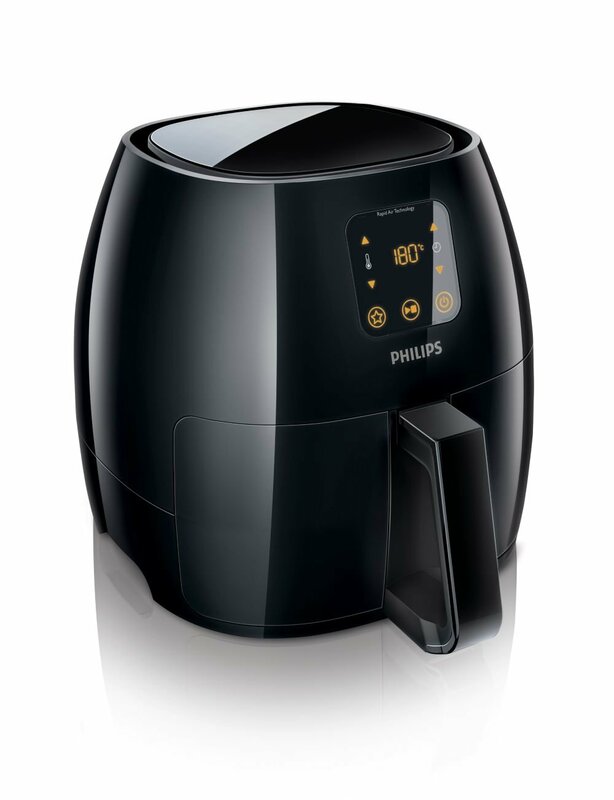 In fact, this incredible Air Fryer can fry, grill, bake, and roast food using a tablespoon or less of oil. 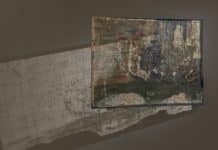 In some cases, you can eliminate the use of oil completely. If you eat a lot of fried food, then this is a no-brainer. It is like having your cake and eating it too. If you own pets, you will know that they are not just mere companions, but more like family. And so, this product is a perfect way to communicate with your pet when you are away from home for a long period. 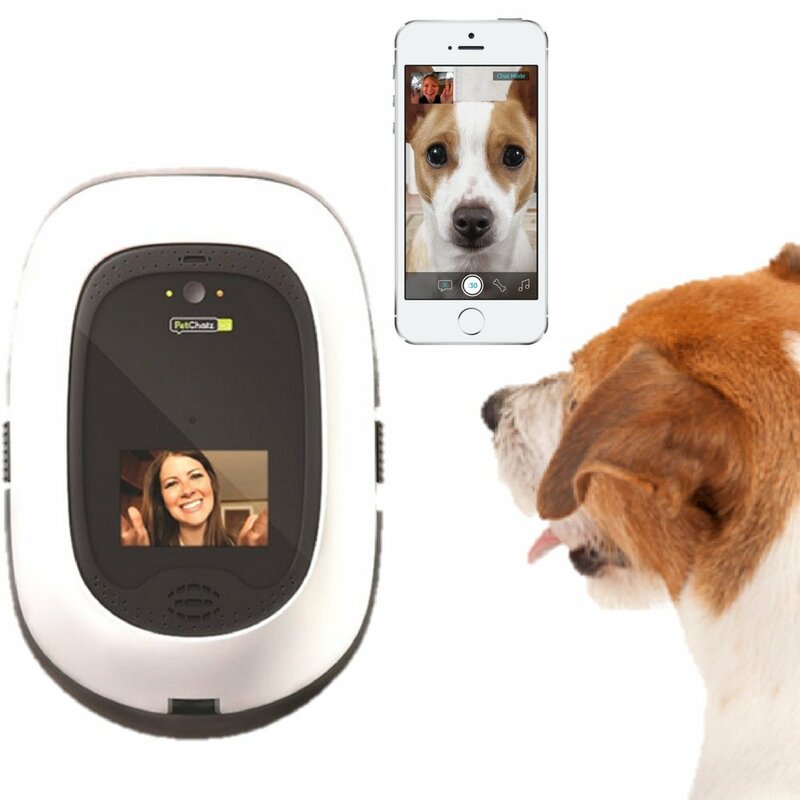 Moreover, the PetChatz HD &PawCall Bundle does more than just a two-way video chat. In fact, you can also dispense treats, provide aromatherapy for your pet, entertain them with brain games using PawCall, and then some. Sure, this is not an inexpensive product by any means. But, if you consider your pets as your children, then it is surely worth the price. 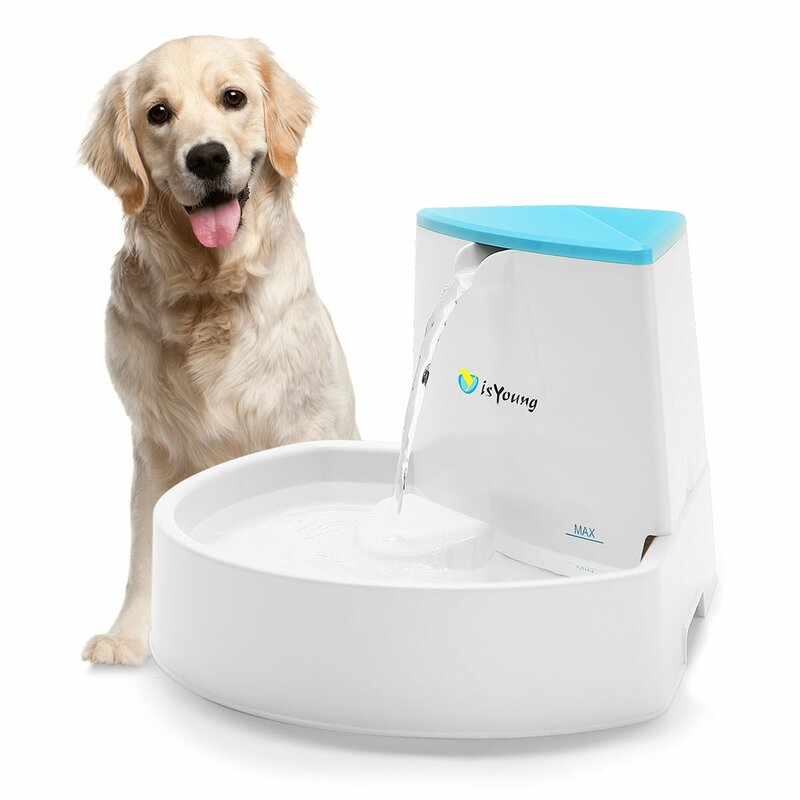 While the last product might not have been for everyone, the isYoung Pet Fountain Automatic Water Dispenser is something that every pet owner should get. This product provides fresher and better tasting filter water for your pets. Moreover, it has a fairly large capacity of 88 ounces (2.6 L). Although pet fountains are quite common, this is a noise canceling pet water dispenser and is quite silent compared to the other competing products. If you are looking to buy something cool and functional for your pet, then we highly recommend this product. 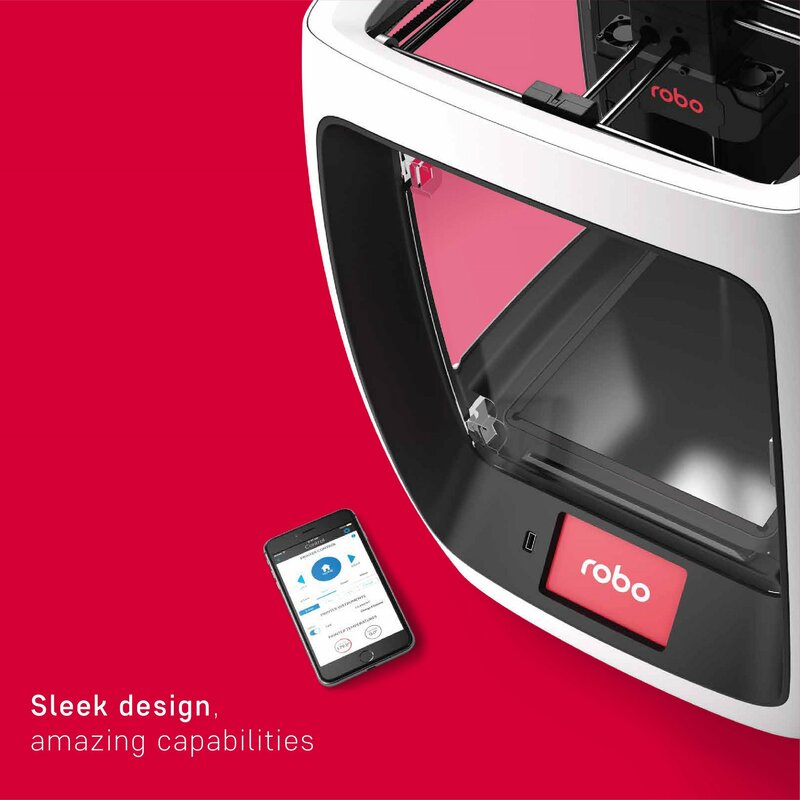 If you have always wanted to own a 3D Printer but could not do so because of the complexity, then you surely need to check out the amazingRobo R2 Smart Assembled 3D Printer. One of the best things about this printer is its versatility. 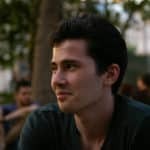 In fact, its open source filament system means that you can use the Robo R2 to print with more than 30 materials. Moreover, you cannot only operate this printer using the 5-inch color touchscreen but also with the Robo app on your smartphone. While this is one of the more expensive 3D printers available on the market, its practicality coupled with the amazing versatility, easily make it worth the extra cost. If you are all about the fitness life, then you should definitely consider replacing your boring old weighing scale with this amazing product. The Yunmai Premium Smart Scale comes with a smartphone application which syncs with Apple Health, Fitbit and Google Fit. Moreover, it has 10 precision body measurements such as Body Fat, BMI, Muscle, Hydration, Bone mass and more. In addition to that, this smart weighing scale can keep track of up to 16 users. And, the best part is that the Yunmai Premium Smart Scale is FDA approved. This is an amazing product and one which is extremely well-priced. 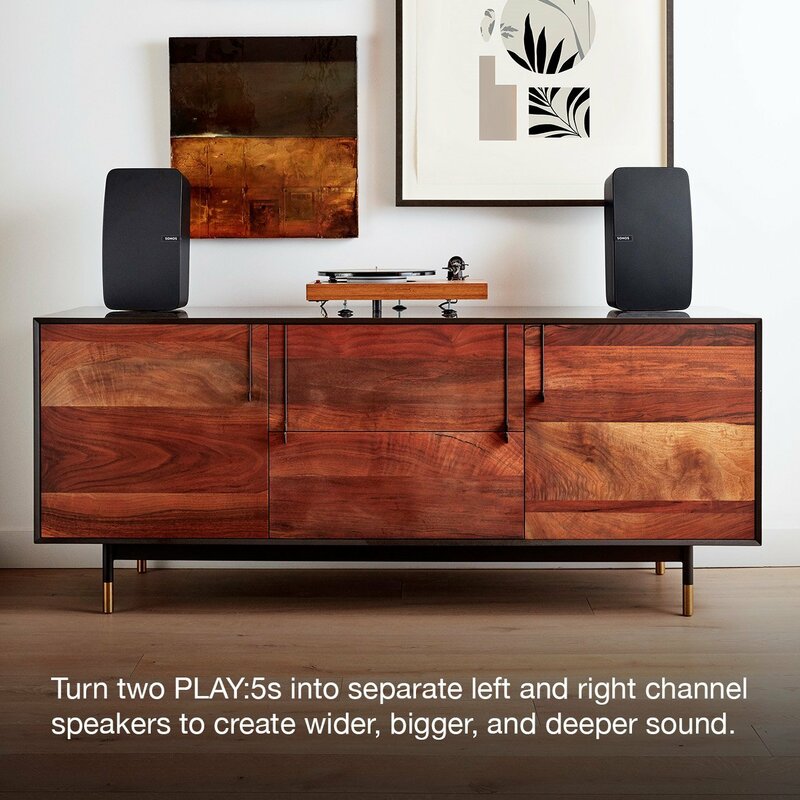 Although we featured a Wireless Smart Speaker before, the Sonos PLAY:5 is meant for a different purpose. This is a speaker built for audiophiles. In fact, it features six amplifiers with six dedicated speaker drivers,and together they offer a serene sound experience. 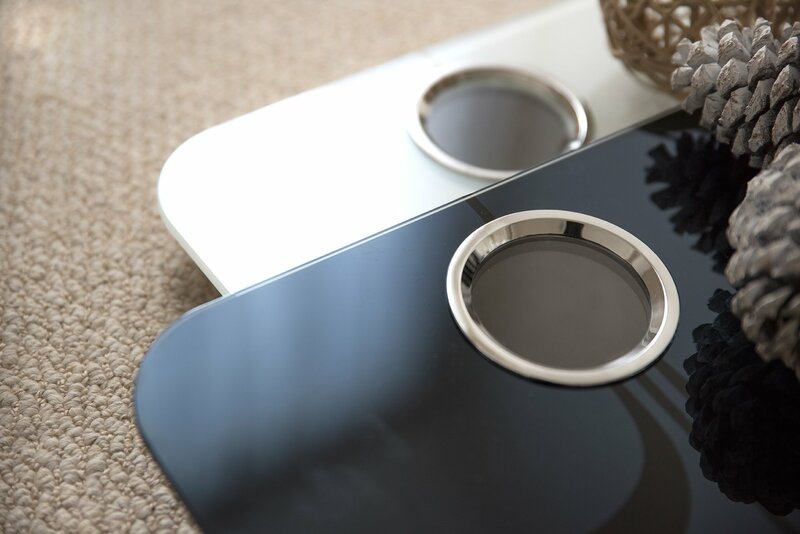 The speaker also comes with three powerful woofers that provide anamazing bass response. The best part about this Wireless Smart Speaker is the fact that it can modify the sound output according to the architecture of the room. That is impressive to say the least. If the price fits your budget, then go right ahead and purchase it without a second thought. If every home gadget is getting a smart upgrade, then why not your trash can? 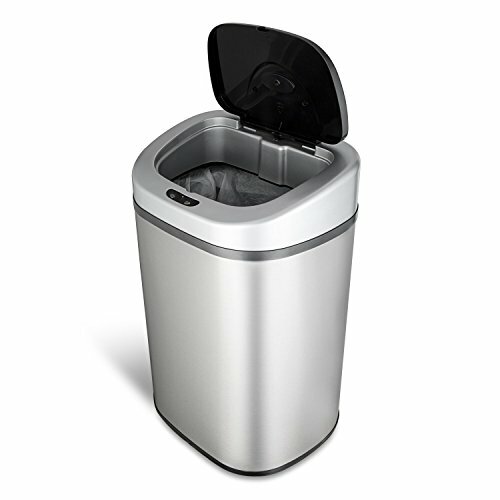 The NINESTARSAutomatic Touchless Trash Can not only looks futuristic, but it is also quite functional. In fact, it keeps the nasty odor sealed inside and eliminates cross-contamination of germs with its touchless operation. All in all, this product does everything with grace,and if you like its novelty, then it is surely worth the price. Feast your eyes upon the toothbrush of the future! 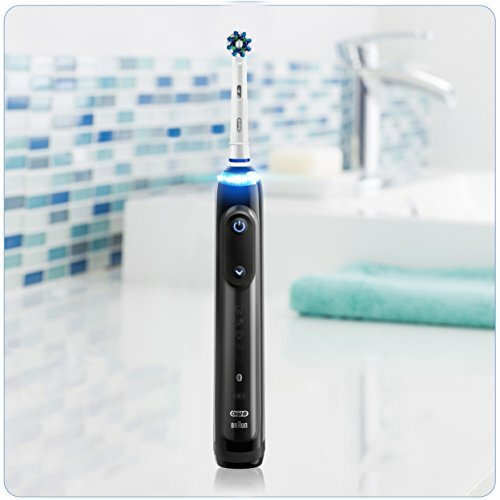 The Oral-B Genius Pro 8000 Toothbrush with Bluetooth comes with its own smartphone application to guide you with intelligent feedback in real time. Moreover, with its advanced position detection technology, it can detect exactly where you are brushing and tell you to adjust accordingly. If you do not mind spending the extra cash on this amazing product, then toothaches and gum problems will be a thing of the past. While the eero Home Wi-Fi System may be the last product on our list, it is by no means less important. In fact, a smart home would be nothing without a good Wi-Fi system. And the eero’sAdvanced Tri-Band Mesh WiFi Technology and WPA2 Encryption ensures that all your wirelessly connected smart home products will be working like a charm. This amazing Home Wi-Fi system comes with an easy to use smartphone application which makes the setup process a breeze. Moreover, you can easily check the status of your Wi-Fi network and modify it using this app. If you are planning on converting your home to a smart one, then the eero Home Wi-Fi System is a must-have. That brings our article to an end. And we hope that some of these products will bring you one step closer to building your dream smart home. 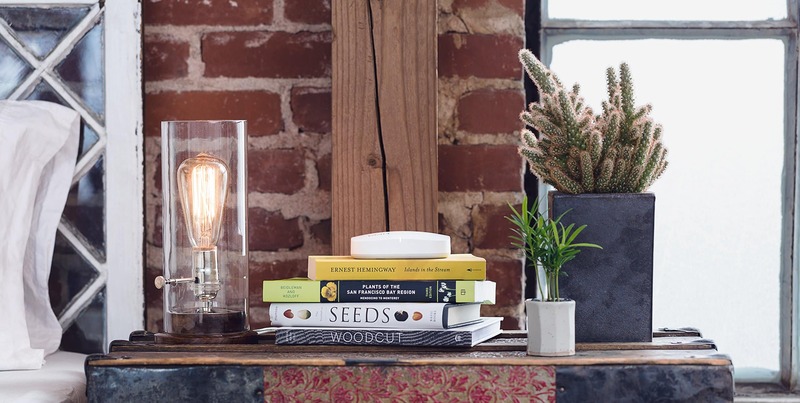 Is this collection of cool gadgets worth of being part of your dream home ? We would love to hear from you in the comment section below !